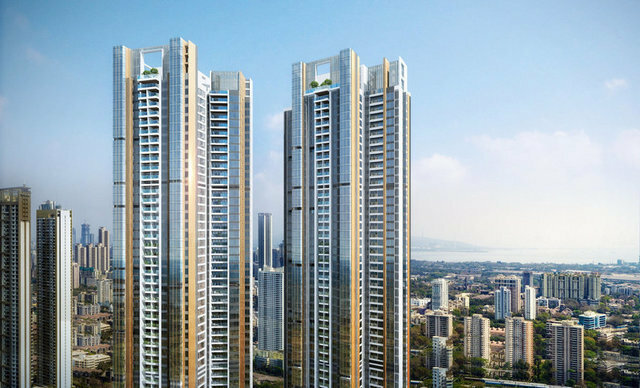 Mahalaxmi Central Tower 2 project launched by Piramal Realty offers 4 bedroom residences with modern interiors and is located in Mahalaxmi, Mumbai. The apartment spans across 1765 sq.ft. in area. Lifestyle amenities include Water Conservation, Rain water Harvesting, Treatment And Disposal Of Sewage And Sullage Water, Street Lighting. . Mahalaxmi is a popular locality in South . The area got its name for the Mahalakshmi Temple, dedicated to Goddess Mahalakshmi. The property has a livability score of 0.4 on a scale of ten. Consider the property to find perfect blend of luxury and comfort.